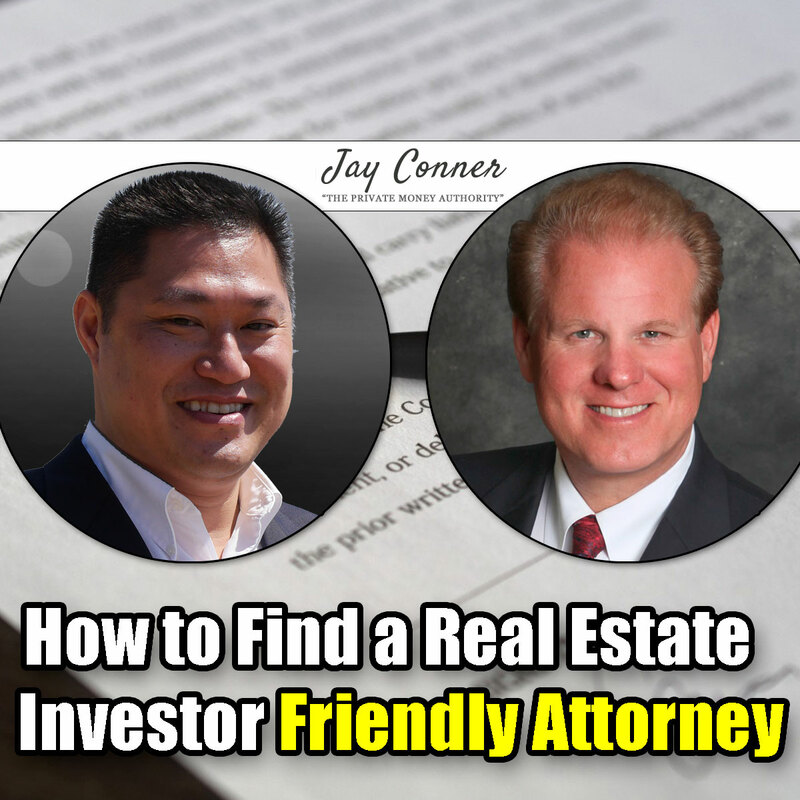 Jay shares his strategies for find a friendly real estate investor attorney. This is a question Jay gets asked a lot especially after people have looked for one. 1) Get involved and join your local Real Estate investor organization. 2) Search Google for Real Estate Attorney and your city. Draft a simple email. Jay shares how to contact and hire one.